A 10-year military background has cemented three core values into my way of life; integrity, professionalism and teamwork all of which I feel are essential elements required to achieve outstanding results in real estate. 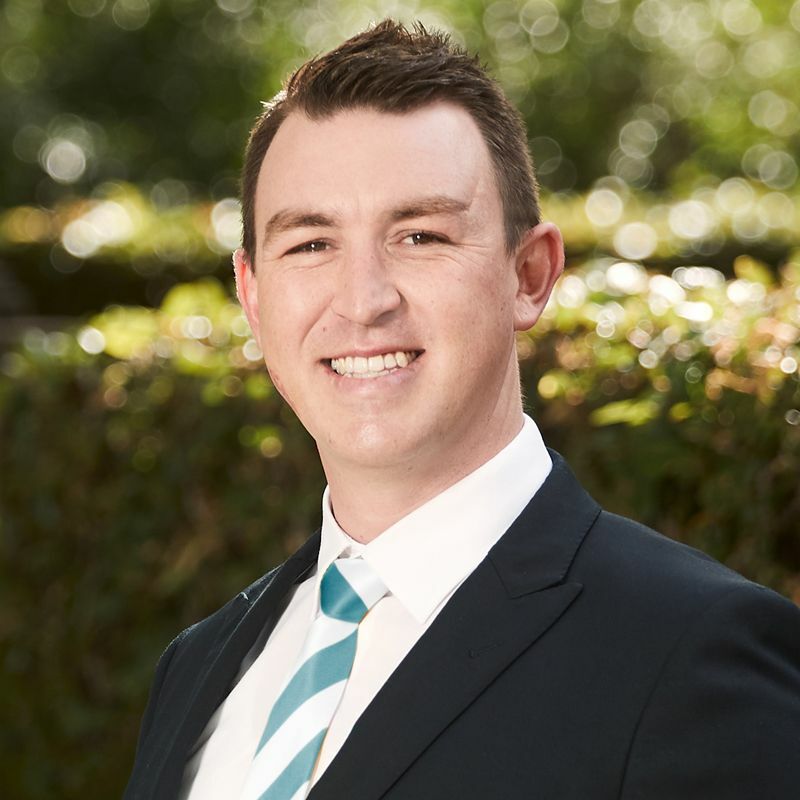 A passionate advocate and local resident of the Northern Suburbs of Adelaide, I have consistently proven to be one of the area's most reliable real estate professionals with an exceptional career history to date. Highly professional and completely committed to my clients, I thoroughly enjoy working closely with my vendors and purchasers to achieve exceptional results. Our team's; expertise in pricing, marketing and negotiating along with my highly personable nature has led to many successful sales and long-lasting client relationships. With unlimited energy and passionate enthusiasm, our team employs a proven strategy to find not just a buyer, but every possible buyer to compete for the properties we are representing. Throughout the process, I work hard to create a memorable customer experience based on trust and respect for everyone involved.